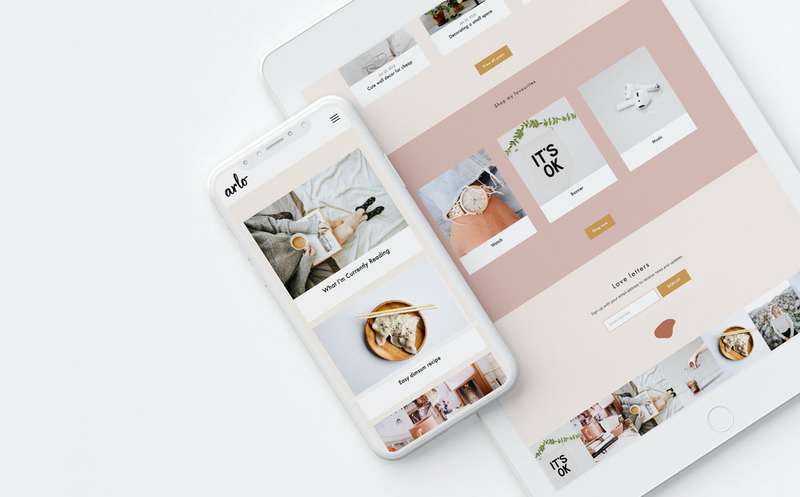 Arlo is the perfect Squarespace template for bloggers who want a modern and minimal design that beautifully displays their content. Crafted on Squarespace, Arlo is completely customizable and comes with easy to follow video instructions so you can have your website up and running in no time! To view the website click "View Demo" > Enter password: arlo (case sensitive). What will I receive after purchase? -You will receive a downloadable folder with everything you need to get started. Video tutorials, graphics, templates, etc. Can I use my own brand colours and fonts? -Yes! I encourage you to make this site yours. Can I get a refund? Unfortunately, refunds will not be offered. If you have any questions feel free to contact me.